Time for another blog, this time it is for an epic pre-wedding shoot, and wow what a location to shoot in. As luck would have it, I was out skiing in Serre Chevalier, France at a Ski Championships with the Army Reserve and both girls were there as well competing! 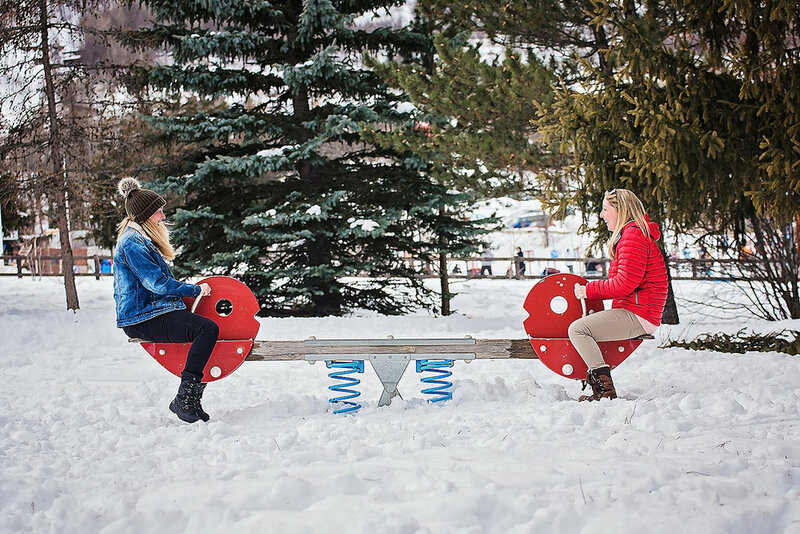 This was a perfect opportunity for me to get to know them both before their big day and we arranged to meet up for a coffee at the bottom of the ski slopes one day to talk about their plans. 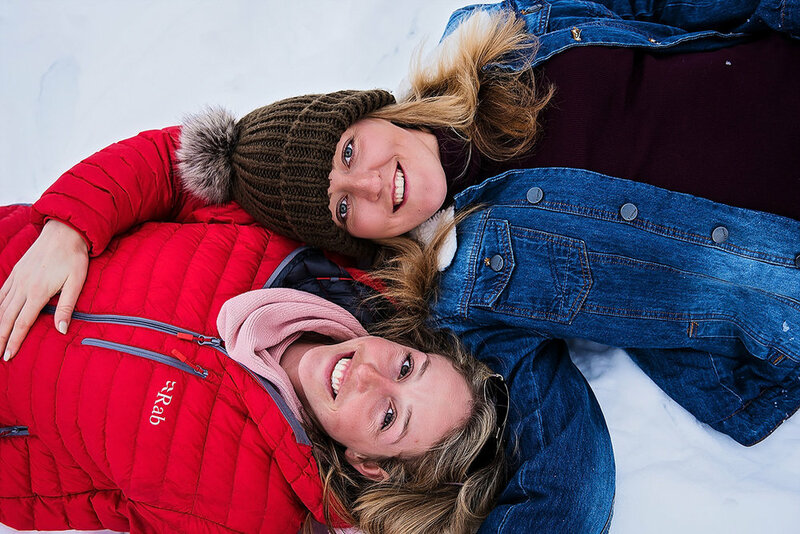 I was so happy I had brought my camera and some lenses out with me as I immediately thought it would be fantastic to capture some photos of Charlotte and Gemma in the beautiful French Alps scenery. Whilst sitting down for coffee I immediately knew they were going to be a great couple to work with and we were going to have a lot of fun both on the pre-wedding shoot and on their wedding day itself! Charlotte and Gemma had really put a lot of thought into their big day and it certainly got me excited knowing that it wouldn’t be long until the wedding itself! I absolutely love pre-wedding shoots and I always encourage couples to have one. It allows the couple to get to know me and see how I work, if they are uncomfortable in front of a camera (which face it-it’s not often you get photographed all day), this is a great way to relax without all the stress of a wedding. Not only that, it’s a fantastic chance for the couple to spend some quality time together and at the end have some amazing photos showing the love they have for one another! So, after a very tasty cappuccino (I’m a sucker for these), we headed out into the resort and went for a walk. 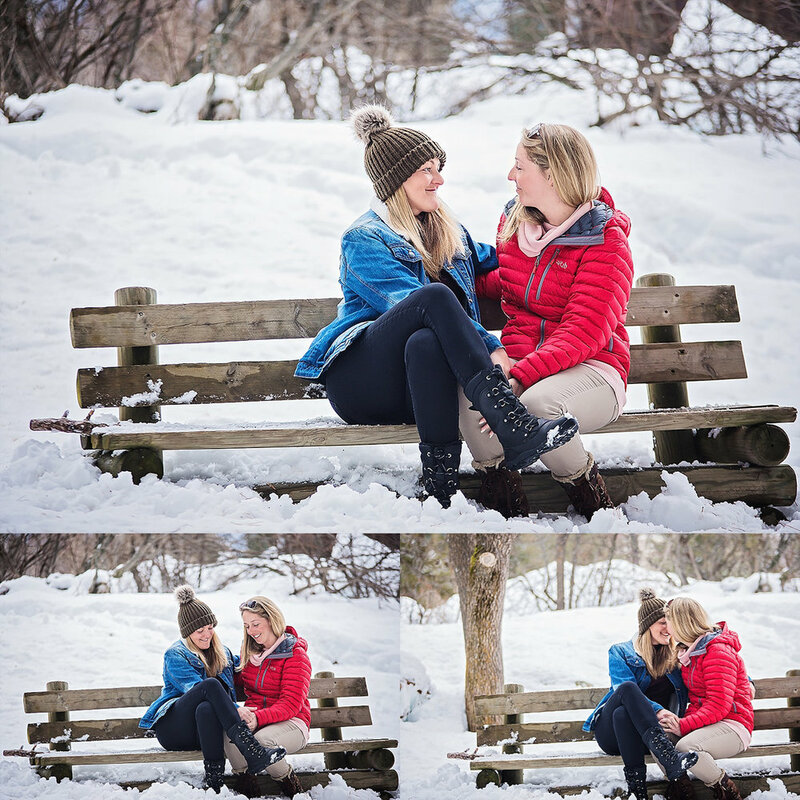 We were literally spoilt for places to shoot, starting with a see saw which was a great chance to get some smiles, a quiet wooded area which gave us some lovely contrasting colours of the green trees against the snow and finally to an open field with the stunning mountain scenery as a back drop. The pre-shoot was so much fun and I truly love shooting these little shoots as I get to see a couple truly and love and happy together. Please enjoy a little sample of photos from this shoot! If your planning a wedding and thinking about having a pre-wedding shoot please send me a message, would love to hear from you! 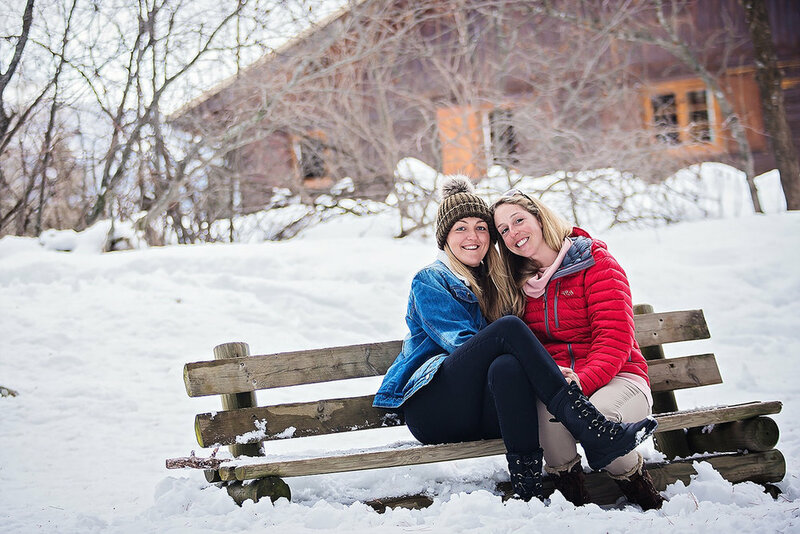 Alex Buckland is a Surrey wedding and engagement photographer specialising in natural and candid photography of civil partnerships and gay weddings across Surrey,London, Hampshire, Sussex and UK-wide. If you are looking for a photographer to cover your civil partnership or gay wedding please get in touch to discuss your requirements in more detail.